Our Vault procurement solution as well as account executives will monitor and track your special bid pricing and flag it once it falls below your guaranteed low rate. This ensures protection against any pricing that remains untouched as market conditions fluctuate and allows you to renegotiate special pricing to ensure you are always getting the best rate on all your IT purchases. 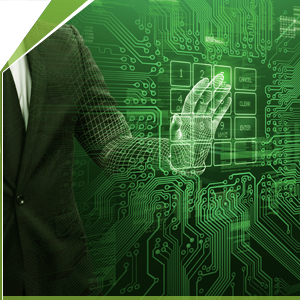 VPC offers a wide range of technology services to ensure IT requirements are met and business operations run smoothly. With over 200 technical certifications and a qualified team of 44 expert engineers, software licensing specialists, we offer best-in-class solutions to support your ever-changing IT needs. Whether you are interested in a desktop refresh, considering a server or storage consolidation or updating your entire data center infrastructure, VPC has the right resources in place to help assess, design, implement and support all of the IT projects necessary for your daily operations while helping you achieve your long-term IT strategy. Our partners are important to us. We partner with leading manufacturers, distributors and service providers to offer our clients the most innovative and comprehensive IT products and solutions within the industry. 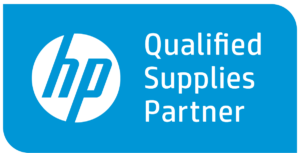 Representing nearly 1 million SKUs from over 2,000 IT manufacturers and distributors, VPC has the products and services you need at the prices you want.